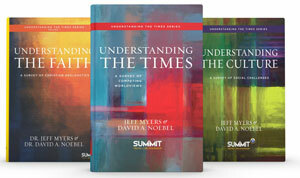 Sign up for a free trial of Understanding the Faith, Understanding the Times, and Understanding the Culture Digital: including 6 weeks of Teacher’s License content (assessments excluded). 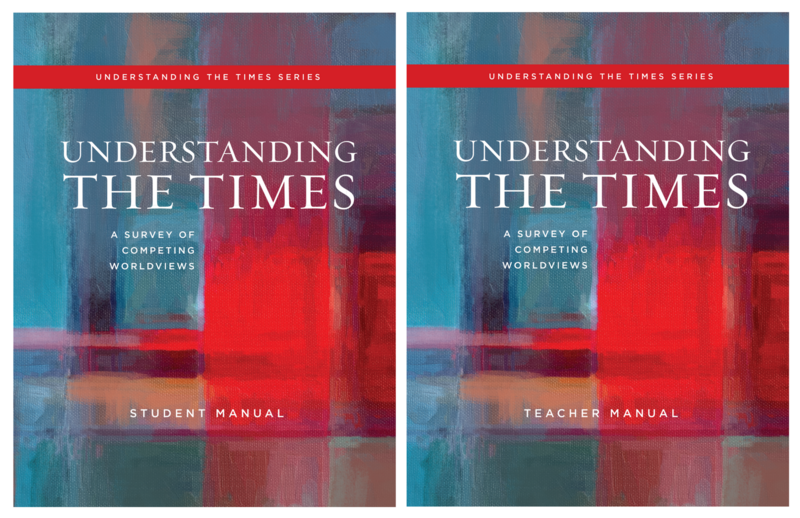 Both downloads include two weeks of content from Teacher’s Manual, Student’s Manual, and Textbook for Understanding the Faith, Understanding the Times, and Understanding the Culture. 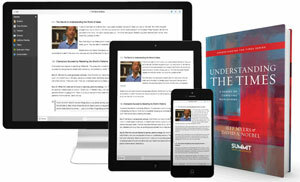 To purchase textbooks, click here. 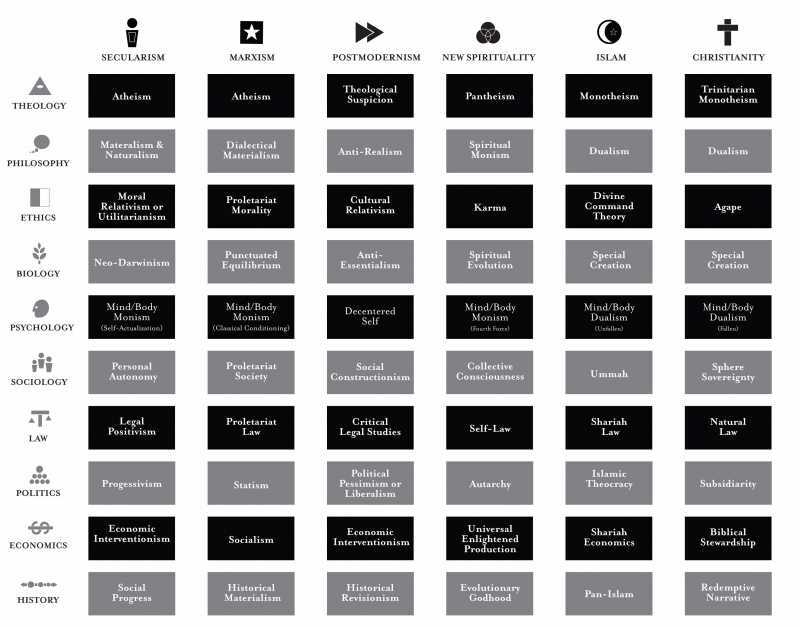 What makes Understanding the Times such an outstanding resource is its succinct and clear outline of six worldviews and their ten disciplines, outlined in the worldview chart. 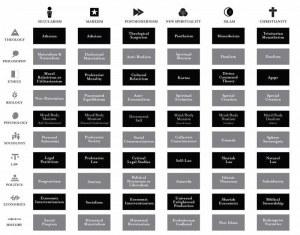 To purchase the chart in a beautiful poster format, click here.